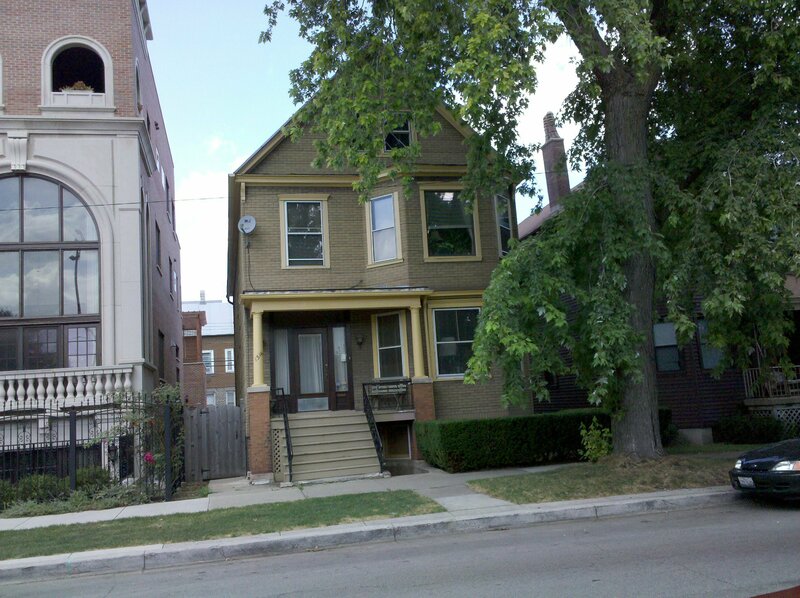 So today, while still in Chicago, we visited the Family Matters house. I have never gone out and photographed a famous TV house before, and so this was a new experience. We did the research ahead of time, and determined that the house was at 1516 W. Wrightwood Avenue in Chicago. I found the address and verified it as the correct location on Google Earth, and then Sis determined how we were going to get there.